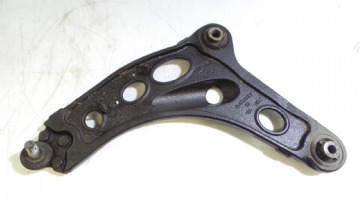 as it is very likely we will have the part in stock. 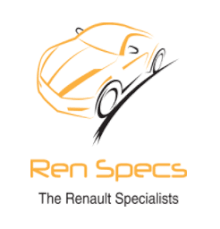 Specialists in new, used and reconditioned parts. 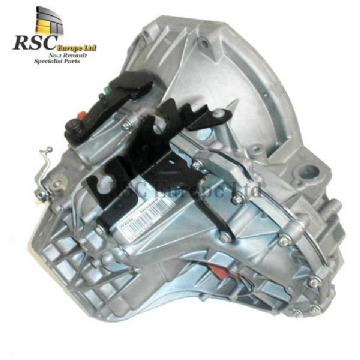 Find Parts for your Renault Trafic Here.